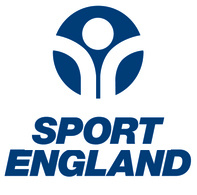 Sport England Small Grants make awards up to £10,000 to not-for-profit organisations to help more people play sport. Sport England will be launching a new Facilities fund in December 2016, which will provide funding for all types of facilities, especially multi-sport facilities. The Community Asset Fund is Sport England's new capital fund for enhancing local community spaces where people can be active.